Home, EU and International students who have completed a Graduate Diploma at the College and progress immediately onto an RCA Master's programme will be eligible for a £1,000 discount on tuition fees for a 45 week MA/ MRes, £1000 per year for a 2-year MA and £1,500 for a 15-month MA. ** Imperial fees to be confirmed in June 2018/June 2019 as they are subject to an inflationary uplift, currently assumed to be 2.5% for 2019/20 and 3% in 2019/20. The MA/MSc Global Innovation Design is subject to a supplementary fee of £2,000 per annum in addition to the standard postgraduate Master's fees (see above) because of the higher costs involved in delivering a programme in three countries. - MA/MSc in Global Innovation Design：IELTS - 7 写作部分不低于6.5. 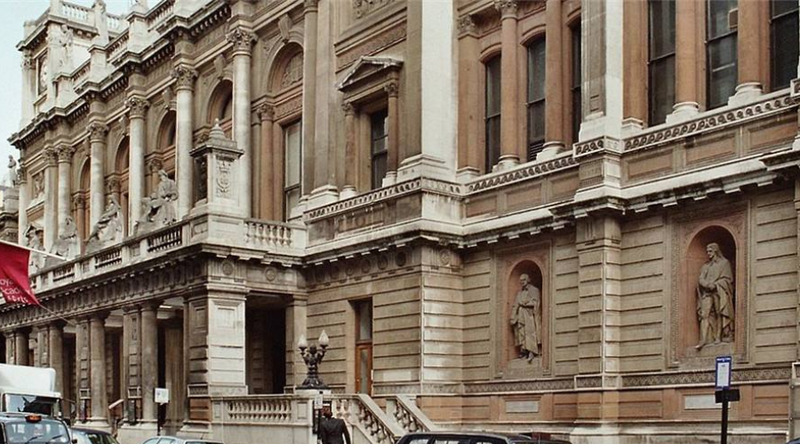 Students should have achieved a high quality first degree in architecture (RIBA Part I) or an international equivalent degree or higher, and should have at least one year’s work experience in a design office. 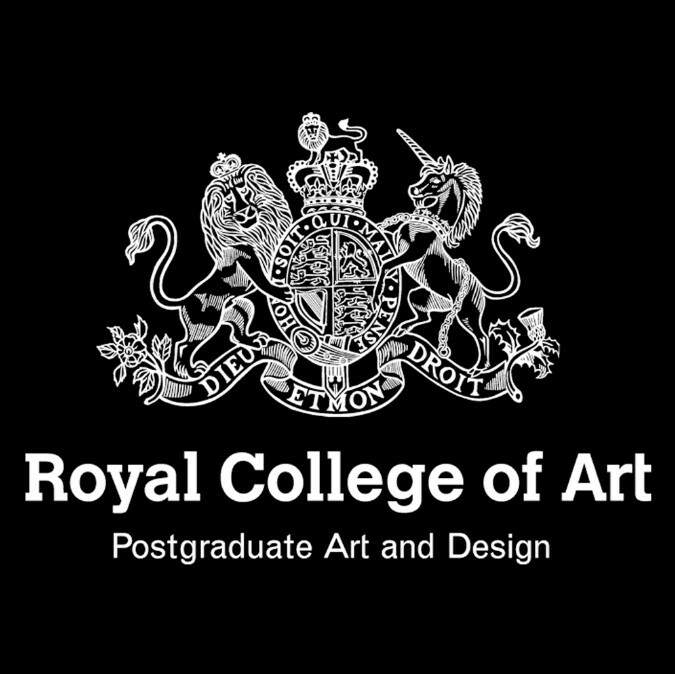 Students are required to submit a completed RCA MA application form and a portfolio of completed student projects together with any relevant supporting design material. If students wish to gain exemption from RIBA Part II, they must have completed their RIBA Part I satisfactorily. Design and critical thinking are prioritised in the examination. Please state “Fashion Womenswear” and, where appropriate, the area of specialism to which you are applying.